A fine detached Georgian Gentleman's residence situated in private gardens with magnificent mountain views. - Single, twin, double and family rooms, all en-suite. Plus 2 self-catering apartments (Both sleep 4). 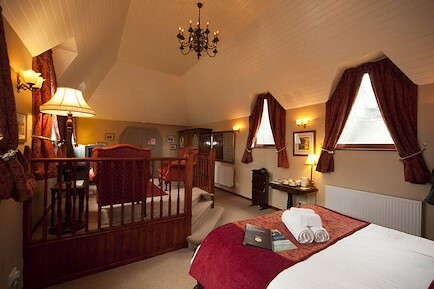 Your enquiry will be sent directly to Skiddaw Grove Country Guest House. Please fill in as much detail as you can.